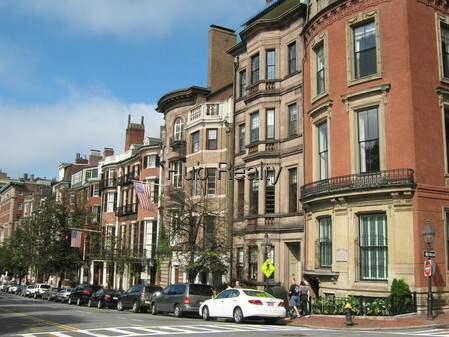 BACK BAY BEACON STREET NEXT TO BOSTON COMMON! 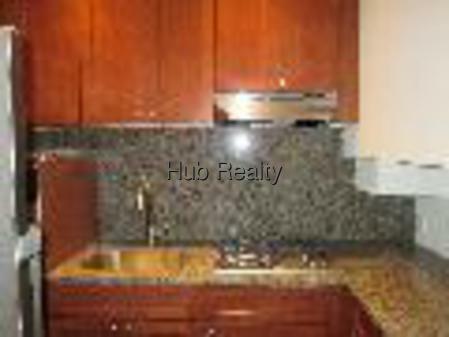 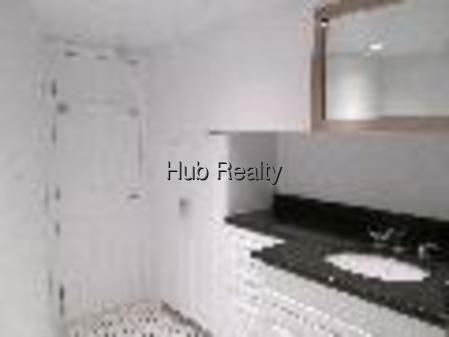 Spacious 2 bedroom 2 bath. 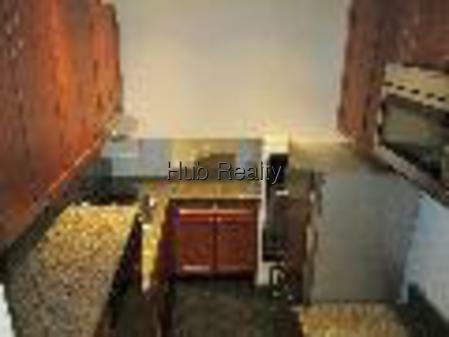 Unit features modern kitchen and bathroom, hot water included, free laundry in lobby, A/C, Decorative fireplace, dishwasher, disposal, elevator, Exposed Brick, Graduate student allowed.